Jammu & Kashmir State Government Bans Facebook, Twitter And Whatsapp In The Valley! The Sate Govt of J&K declares a blockage on social media sites in order to control recent events. The Jammu & Kashmir state government has declared to block the social media sites in the valley. 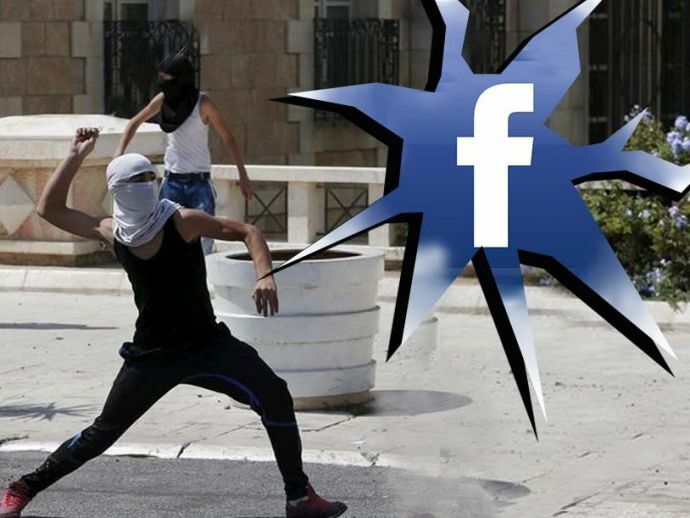 Sources claim that social media websites are playing a major role in fuelling hideous events in the valley. It’s been quite a few days now since the internet connection of the valley has been slow down. A limited speed of 2G has been provided to the users. After the protests of students, an unrest situation has been sprawled all over the valley. Due to which the authorities decided to curb down the use of social media websites and apps like Facebook, Whatsapp, Twitter, and Instagram. the statement, the internet providers will be asked to shut down their services.